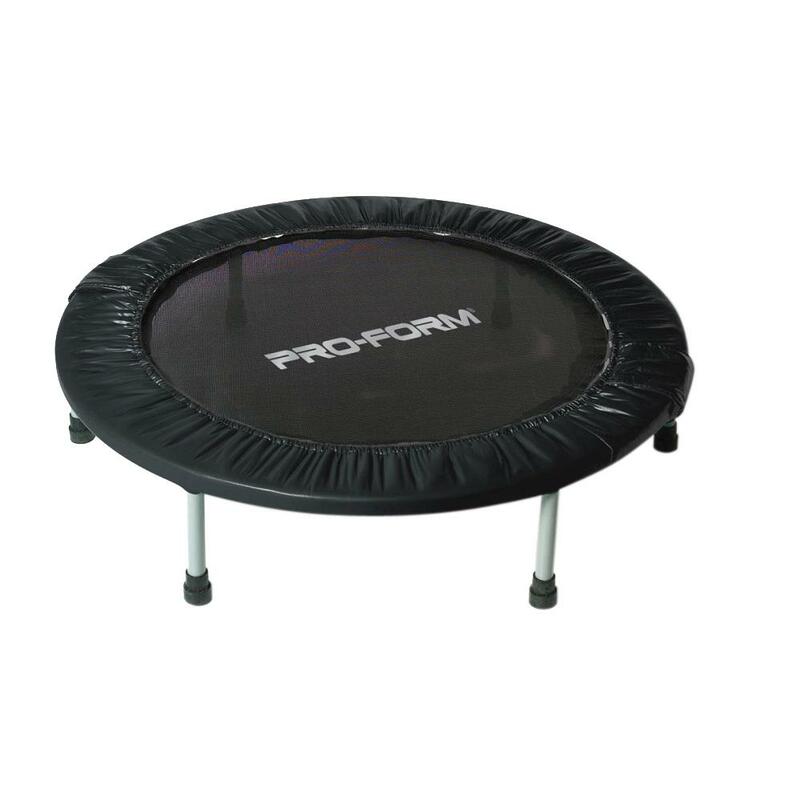 The ProForm Fitness Trampoline isn’t just for a few neat tricks, but it’s an innovative way to change up your workouts while hitting your legs, core, and overall strength and agility. 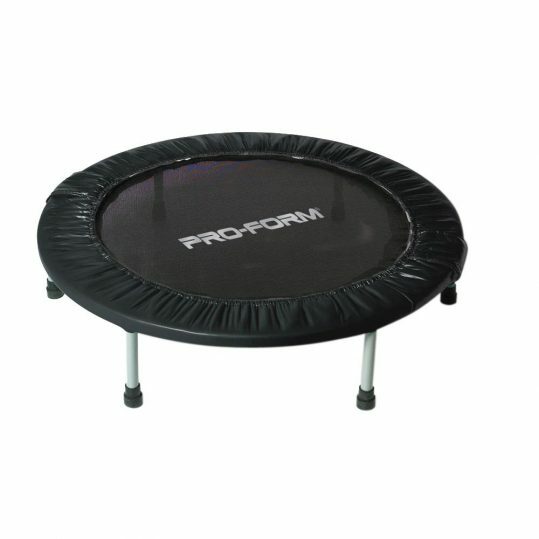 You already know how a trampoline works, so now you can see just how easy and effective it can be as part of your own home gym. Proform Synonymous with treadmills, ProForm had revolutionized the treadmill industry with the now world-famous SpaceSaver fold-away design. Thanks to cutting-edge advances in cushioning, electronics, and reliability, ProForm’s treadmills have become the overwhelming choice of fitness enthusiasts throughout the world . Manufactured by ICON Health & Fitness, ProForm continues that tradition of quality and innovation even today. Not content with just producing the world’s finest treadmills, ProForm has introduced a complete line of exercise bikes, elliptical machines, weight benches and more – all geared to provide the most effective workout available.